Since Facebook acquired WhatsApp for$19 billion, the messaging app has not returned the favor of profitable investment to mint some money…Until now! WhatsApp has announced their new business platform WhatsApp for businesses that is positioned as an instant messaging answer between the clients and the business. The WhatsApp Business API will allow businesses to respond to customer messages for free within 24 hours after receiving a message after which they will pay. The customer is able to access WhatsApp for business via the company website and use it to chat to get customer support. What makes this profitable is that the businesses will pay for a unique rate per country of the customer a day after the message comes. This will prompt businesses to respond to messages faster and ultimately, works to increase customer satisfaction. Customers will be able to ask for additional helpful information like concerning a booking for a flight ticket, making room reservations or shipping information on ordered goods. The simple start a conversation by clicking on the ‘click to chat’ button on the website to make inquiries. This way customers will be able to get real-time support from company staff to attend to the concerned customers. In the event where you are worried that your messages will in a cluttered inbox among many, stay assured because WhatsApp has already thought of that. Business will pay to send certain messages so that they are selective. Interested parties, will have full control as well over the messages they receive. “Since we launched the WhatsApp Business app, people have told us that it’s quicker and easier to chat with a business than making a call or sending an email,” WhatsApp said in the post. They have clearly outlined their goal and their vision of setting a new trend that businesses will have to take up, sooner rather than later. On Wikipedia, WhatsApp has been described as a freeware and cross-platform messaging and voice over IP (VoIP) service owned by Facebook. The application allows the sending of text messages and voice calls, as well as video calls, images and other media, documents, and user location. The application runs from a mobile phone, tablet or another smart device such as a personal computer via WhatsApp Web. This service requires consumer users to provide a standard mobile phone number. In September 2017 WhatsApp announced an upcoming business platform which will enable companies to provide customer service to users at a new level. The latter has proven true since their recent launch in 2018 for Whatsapp for Business. WhatsApp Incorporated is based in Mountain View, California after it was acquired by Facebook in February 2014 for approximately US$19.3 billion. Its most expensive acquisition yet. In February 2018, WhatsApp reached a user base of over one and a half billion! making it the most popular messaging application at the time and currently. WhatsApp has grown in multiple countries, including Brazil, India, and larger parts of Europe, including the United Kingdom and France. Facebook has acquired another business, which is also very lucrative with over 1 billion users worldwide. This is Instagram, which also recently launched IGTV to compete with YouTube as a video streaming service. Celebrities have been keen to use the new feature to tease new music videos and upcoming projects. It has been a successful venture so far with one billion active users, the new feature was bound to get some traction. IG users have also been curious to try it out and several million have been watching their favorite people closely on the newly launched IG TV. Since the social media app already makes millions of dollars in advertising revenue, Facebook has been on earning profits from the equally popular WhatsApp. 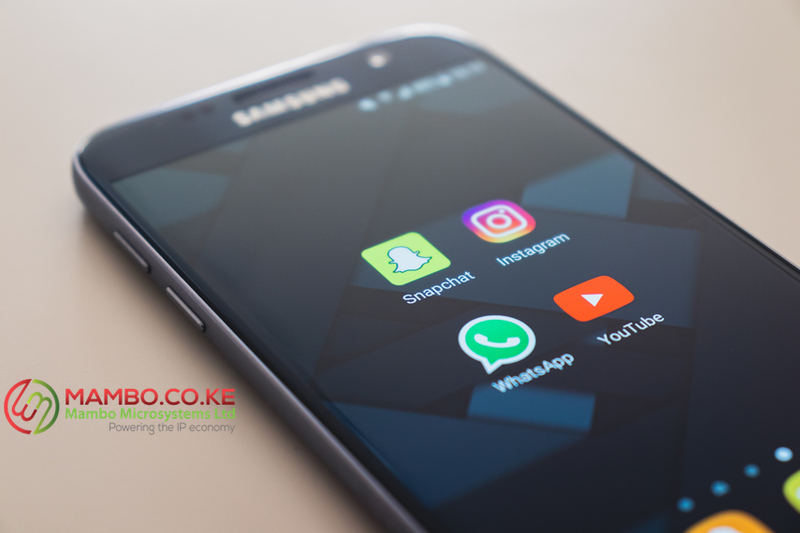 The idea is for businesses to require the WhatsApp for business as a necessary customer service tool, as we do they do require social media platforms for the new feature t go viral and become the cash cow the management at Facebook always hoped for it to be.